The Audubon Society of the District of Columbia is an all-volunteer organization that depends on the hard work of our members, officers, and directors. Andrés started birding in 2014 after he became friends with a Peace Corps volunteer in Mexico who is also an avid birder. Later, he worked to conserve Montezuma quail habitat as part of his master’s thesis in agroforestry. Originally from Chihuahua, Mexico, Andrés moved to the United States in 2016 with his wife. He joined the Board in 2017, becoming the first international board member of the Audubon Society of the District of Columbia. His day job focuses on conservation finance and green business. His favorite D.C. bird is the Mourning Dove, as its call reminds him of the Chihuahuan desert. 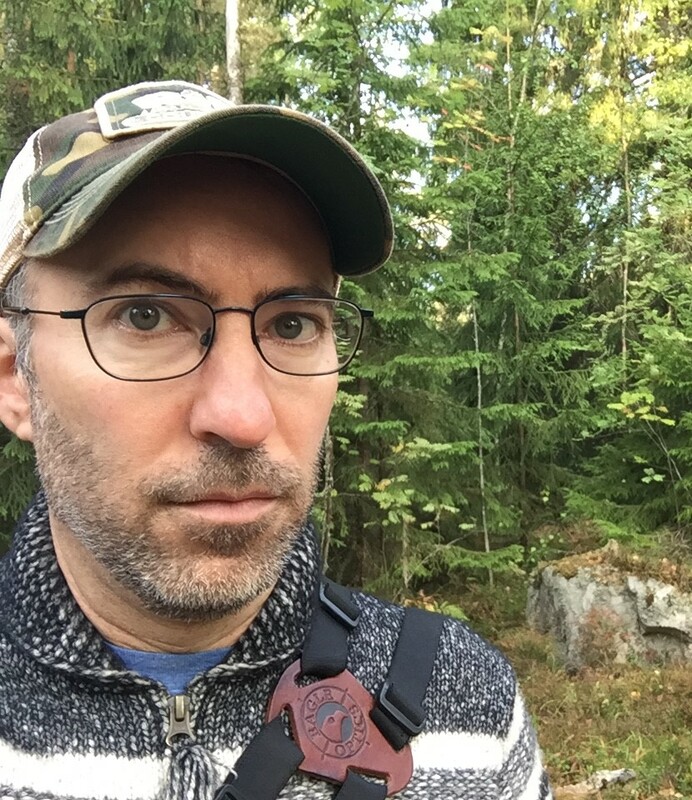 Kari grew up in South Florida with Common Gallinules nesting in his backyard, but didn’t start birding in earnest until he entered graduate school in 2000. In the intervening years he has traveled throughout the U.S., Central and South America and Europe pursuing the birds (and food) of the world. Aside from his day job working on natural resource conservation at USDA, Kari is hard at work trying to interest his young son Audubon (true story!) in birds and birding. Kari’s favorite DC bird is the peregrine falcon. Kathleen Cromley Kathleen was born in D.C. and has spent most of her life here, with the exception of one major detour to Los Angeles, California. She was an Executive Producer with the Discovery Travel Channel for five years and the National Geographic Channel for nine years. Currently working as an independent producer-writer, her clients include Discovery Studios, Politico.com and The Weather Channel. A casual birder for years during trips to the Outer Banks of North Carolina, she recently began a more focused approach and is now delighted to be making up for lost time. Her favorite bird is the Scarlet Tanager. Steve Dryden is the founder of Rock Creek Songbirds, a non-profit initiative created in 2013 to improve the tree canopy and help migratory birds in Rock Creek National Park. Steve won a grant from Audubon’s Together Green program to kick-start the Songbirds project, which so far the planted or protected more than 550 trees in the Piney Branch watershed on the park’s eastern edge. A former journalist, Steve is also executive director of the Friends of Peirce Mill, which co-manages the historic site with the National Park Service. Steve’s favorite bird is the Wood Thrush, which thrives in dense woodlands. Barbara was born in D.C. but raised in San Francisco. Returning to D.C. for “two to five years,” Barbara has instead been here for 40 years. The first 25 years were at EPA, primarily in the water and waste programs, then several years with various environmental non-profits. A founding Board member of Rock Creek Conservancy and long-time Christmas Bird Count participant, Barbara enjoys more focus on local issues, and birding, in her retirement. Her favorite bird is the Wood Duck. Sara started birding about a year ago, and quickly become obsessed. Originally from Corpus Christi, Texas, she has been in the D.C. region for over 10 years, working as a government relations expert in the defense and maritime industry. Her favorite bird is the Great Blue Heron. Originally from the West Coast, Marissa grew up whale watching and visiting wildlife refuges in California with her family, where she was first introduced to birdwatching. Marissa lived Washington State for nearly a decade, studying marine ecology and salmon in Puget Sound. She moved to Washington, D.C., in 2014. An eager cloud watcher, naturalist, and meteorology enthusiast, Marissa is interested in all things Earth science. Her favorite D.C. bird is the Cedar Waxwing. Dana McCoskey joined the board in 2017. Dana is a Fish and Wildlife Biologist with Allegheny Science and Technology supporting the U.S. Department of Energy’s Water Power Technologies Office. 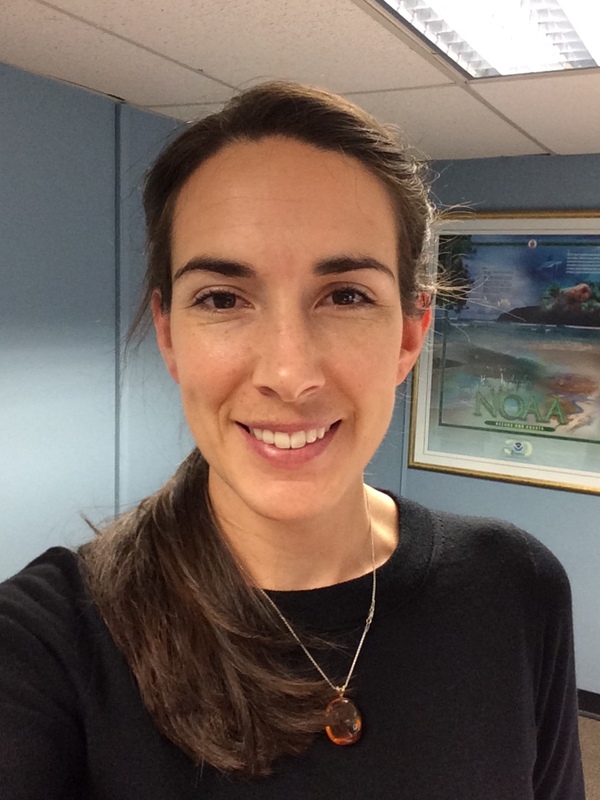 She manages environmental research projects at the National Labs, works with developers of animal monitoring technologies, and focuses on improving river connectivity for migratory fish. She enjoys climbing the mountains, trying to find all the birds, arts and crafts, and teaching people how to make beer and cider. 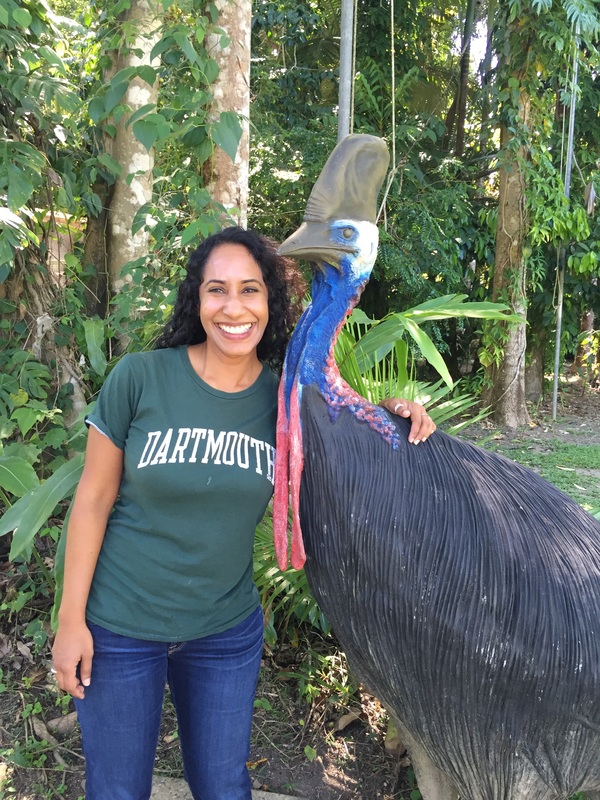 She is originally from Detroit, Michigan, lived in Oregon for 11 years before moving to D.C., and has conducted ecology research and bird banding in nine states and Costa Rica. 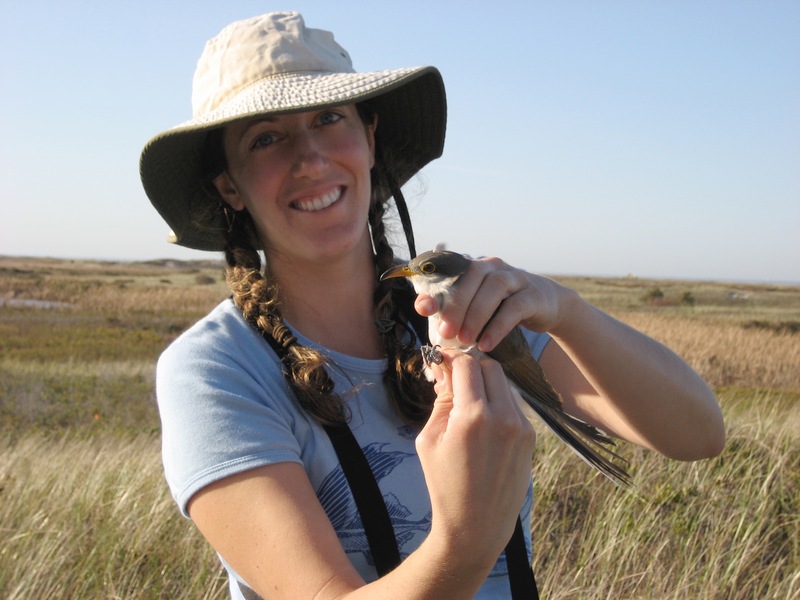 For her Master’s Degree in Environmental Science and Public Policy from George Mason University, she used DNA barcoding to describe the diet of her favorite Neotropical migratory bird, the Wood Thrush. 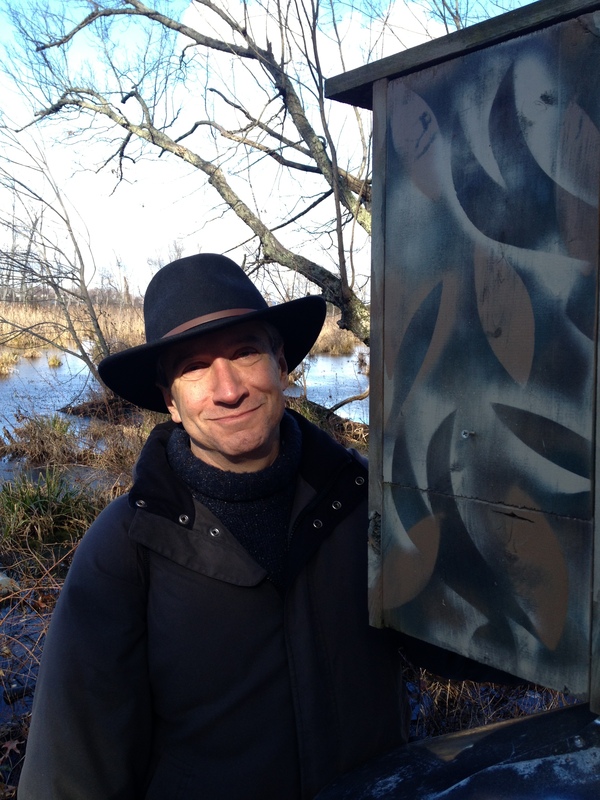 Joel began birding in the late 90s as a result of an optional morning field trip in an undergraduate ornithology class. 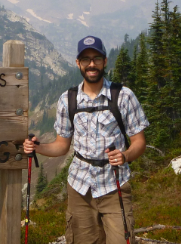 This interest carried him through two degrees in wildlife biology and then nearly a decade of ecological consulting in the Pacific Northwest (much of this chasing Spotted Owls and Marbled Murrelets). After an extraordinary year of graduate study in Australia, Joel moved to DC to focus on saving the world. This started with conservation of charismatic megafauna like cheetahs and penguins, but he has since moved on to assisting private companies with conservation initiatives. Joel joined the DC Audubon Society board in 2015 and serves as the Vice President and Chair of the Conservation & Advocacy Committee. His favorite bird is the American Woodcock. Chris is a lecturer in political science and coordinates the internship and academic programs at the Marquette University Les Aspin Center for Government. He teaches courses in the area of American politics. A native of Wisconsin, Chris has lived in Washington, D.C., for the past 20 years and was introduced to birding largely through DC Audubon’s monthly bird walks. When he is not birding, he enjoys scouring the area’s record stores for treasures and trying to prevent the further decline of his once relatively decent tennis game. His favorite bird is the Red-headed Woodpecker. Radha was introduced to birding in a rhino and tiger sanctuary in Northeast India, and has honed her skills after returning to the United States by attending DC Audubon’s monthly walks. Radha has lived in D.C. for 6 years, working on urban transportation and smart mobility, and is currently in training to become a D.C. Master Naturalist. Her favorite D.C. bird is the Indigo Bunting. Liz joined the board in 2012 and currently serves as the Treasurer. Liz is the Director of Online Outreach for the National Audubon Society’s public policy program. In this role, she manages Audubon’s online advocacy efforts and supports the online advocacy work of Audubon’s state offices. Prior to moving to Washington, D.C., in 2006, Liz worked as a naturalist at the Audubon Center of Greenwich in Connecticut. She also volunteers as a tour guide at the National Zoo. Her favorite bird is the Chimney Swift. Zach joined the board in 2012. Zach is a program manager with National Audubon Society’s Science division, where he works on citizen science programs including the Christmas Bird Count, Great Backyard Bird Count, and Hummingbirds at Home. Previously he managed the Toyota TogetherGreen Innovation Grants program that provided funding and training to environmental projects and leaders around the country. Zach enjoys leading bird walks, especially for beginners, and is also interested in bird and wildlife photography. His favorite bird is the Pileated Woodpecker. Carol has always been a backyard birder from the days when her father threw grapefruits at cats that came near their bird feeder in New Jersey. Carol has lived in Washington for many years and still enjoys backyard and local birding on the Canal in the spring, and in the parks and countryside around D.C. Although a somewhat longer trip, she also enjoys birding on Chincoteague Island. Carol recently retired from the National Science Foundation, but still works there on an intermittent basis. Prior to working at NSF, she worked on school reform and studied teaching practices of science and math in various countries. She is an active community member, particularly involved with the Columbia Heights Education Campus in D.C. Though she’s always loved birds and other wildlife, Katie didn’t start birding officially until 2010, when her ecology professor at the University of Georgia invited the class to join his Saturday bird walks. 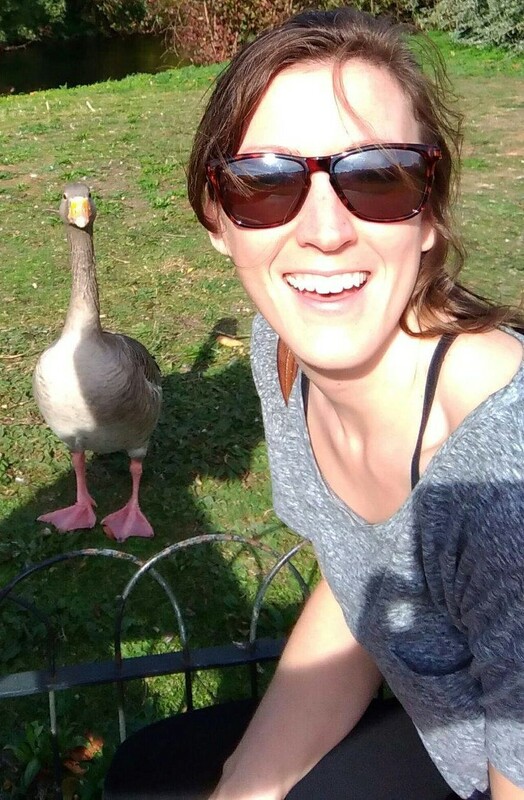 She’s been birding ever since, and is always amazed by the diversity of species one can spot in a city like D.C. Katie has an MA in geography and a BA in journalism, and she works in environmental communications. When she’s not on a bird walk, you can catch her selling cheese at the Mount Pleasant farmer’s market on Saturdays. Her favorite bird is the Kakapo, but she has a major soft spot for pigeons, House Sparrows and other ubiquitous urban birds.